Recline in style, without sacrificing comfort. New to the floor today is the, 100% Made in USA, Smith Brothers #511 recliner with power! 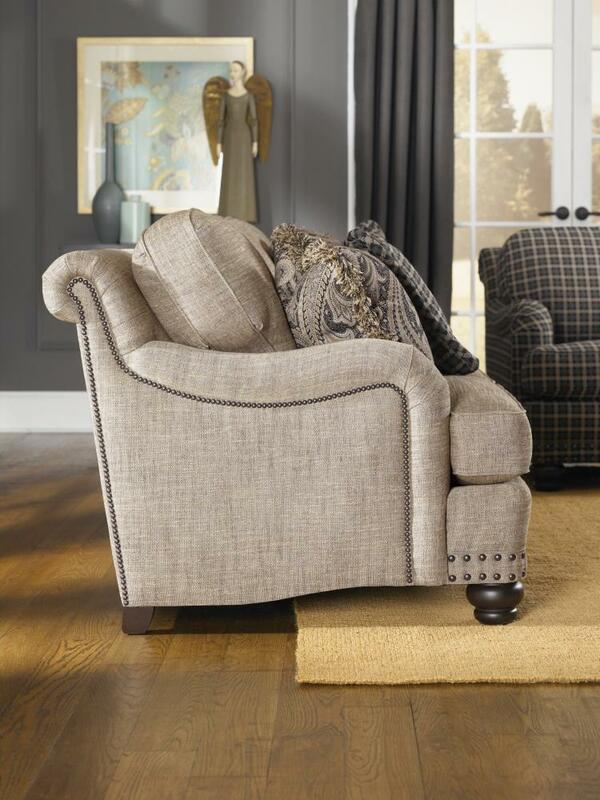 This high-leg recliner has the looks of a classic club chair with the benefit of a recliner. A stylish recliner can add versatility to your room and increase your enjoyment of the room too! 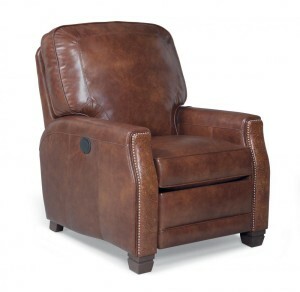 This recliner, like all Smith Recliners, are available in a choice of over 700 fabrics and 100 top-grain leathers. Custom orders are delivered within 35 days. Visit us on Main St in Saugerties to see this and many other beautiful American Made pieces for your home. Recliners can be one of the most favored pieces of furniture in the home. 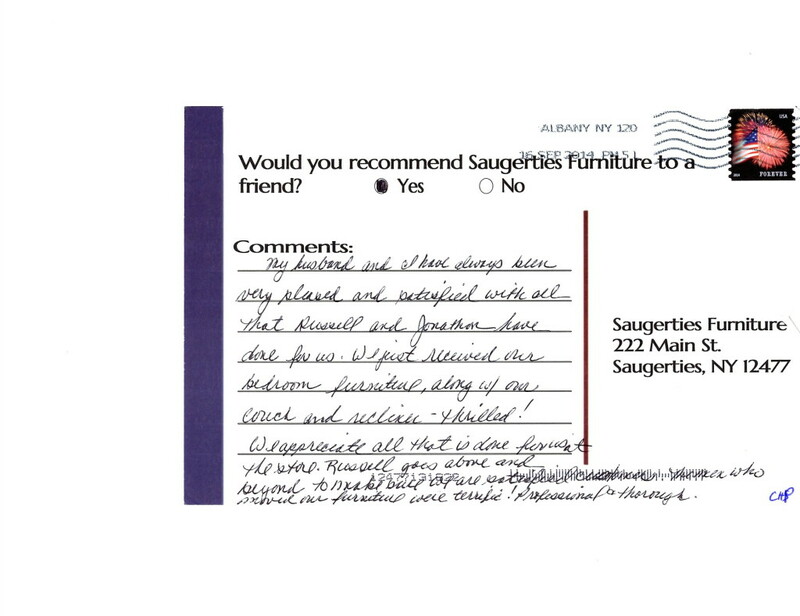 All of our recliners are Made in the USA! They feature hardwood frames, steel reinforced joints and heavy-duty mechanisms, which are Made in the USA. 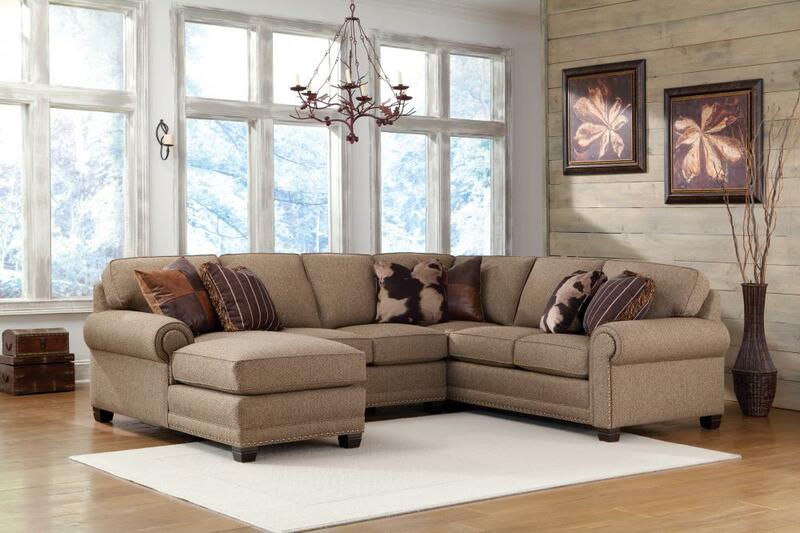 We carry over 50 styles to choose from, one of the largest selections in the Poughkeepsie, Kingston, Albany furniture markets. Buy from our large in stock inventory or you can custom order in a choice of over 500 fabrics & leather for fast delivery. Wall Recliners – Great for tight spots, just leave the chair 2-4″ from the wall, depending on the chair size, and the chair can recline without hitting the wall. Rockers – Rock till your heart’s content! 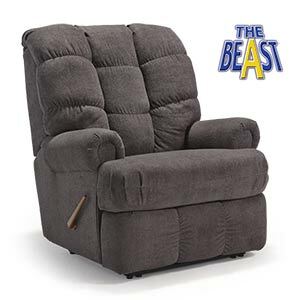 Powered Recliners – Available as wall huggers or rockers – 3 year full warranty on all electronics! High Leg (Pushback) Recliners – Till you push back you may never know its even a recliner, these are made to look like regular chairs with a hidden feature of reclining too! We deliver throughout the Hudson Valley & Capital District Regions weekly.